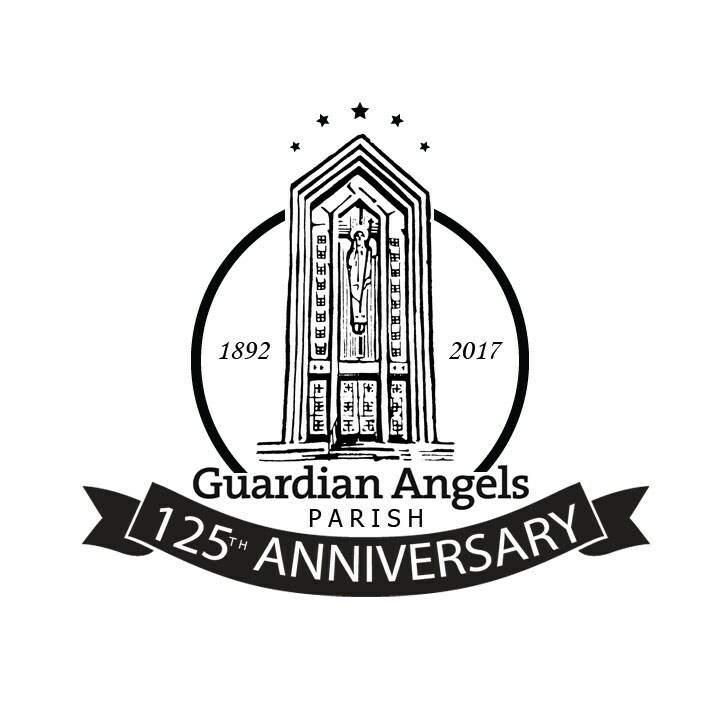 As we celebrate our Quasquicentennial, we would like to take this time to examine what has led to this solid parish community after 125 years, but also help us develop a vision for the future. As we look forward, in hopes of celebrating another century of enriching our parishioners’ faith, we asked for parishioners to apply to join the Q Group. This group was to be made up of a diverse group of individuals representing our parish community; it was to include longtime parishioners, new parishioners, school families, and non-school families. *This group will not be addressing any major issues/concerns that are already covered in other established committees. Parish Pastoral Council oversees all parish functions and sets the tone and direction of the parish. Each year, it assists the other boards, and Parish Service Organizations (PSOs) under each board, in striving to accomplish their objectives. The Q-Group will periodically report back to PPC. Finance/Operations oversees the budget process. Education/Faith Formation Board oversees activities regarding faith formation and education. Ministry Board oversees programs related to the parish outreach and ministry. Stewardship Board oversees all activities regarding Catholic stewardship and parishioners gifts of time, talent, and treasure. Building and Grounds Board oversees the management of both critical and capital improvement projects related to the school and parish.